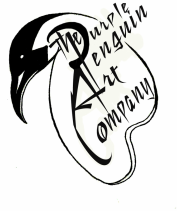 The Purple Penguin art Co.
Click Above to view our walk-in options available every day during regular business hours. Click Above to view our class options available for registration. *Limited Time Only Be sure to arrive before 7:30pm.